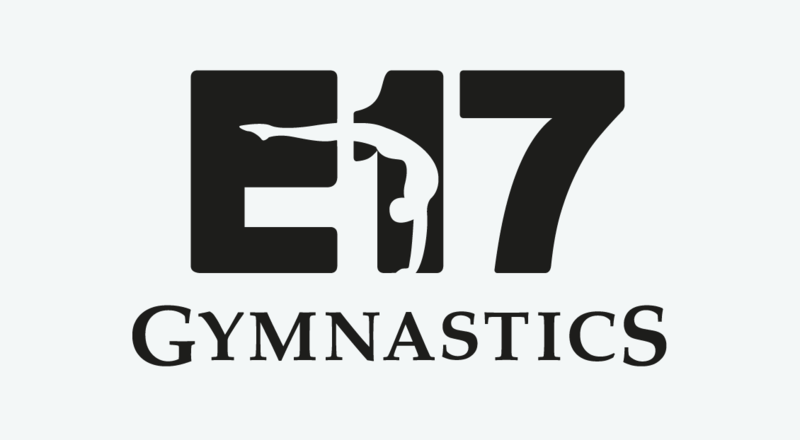 An identity for E17 Gymnastics Club, led by Tracey Morrison, providing professional coaching in primary schools, training and instructing participants in gymnastics by analysing performances and developing abilities. 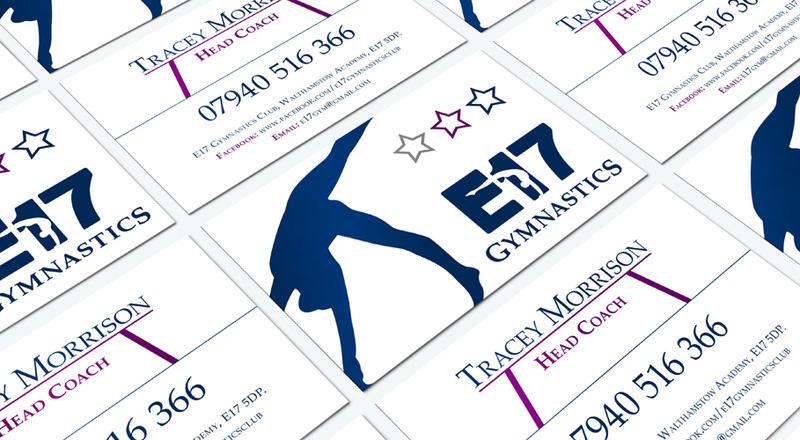 Tracey required an identity that would be mainly used by the school age demographic, but also outside school with advanced gymnasts. It had to inspire and entice young participants while also engaging parents and teachers alike. 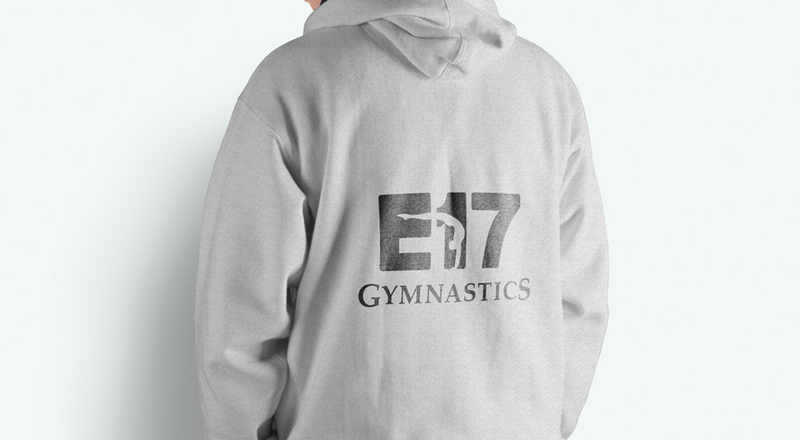 While designing the logotype I had to make the mark appealing and relevant to teenage participants with the purpose of connecting fun with educational. 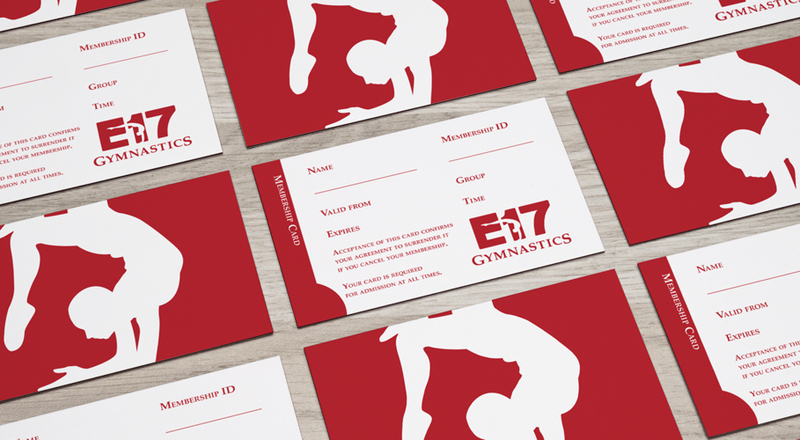 I used the branding to introduce education using aspects of gymnastic disciplines throughout the branding process. 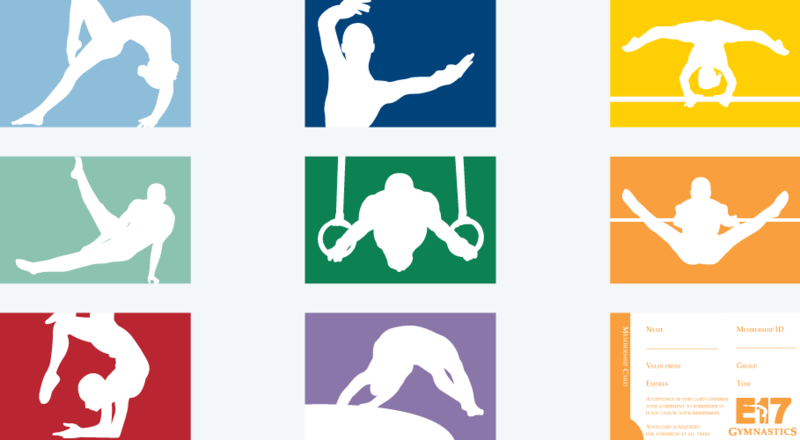 There were intentionally no hidden messages in the created mark, allowing all ages to connect with the identity. It had to be inspiring, motivational and unisex. 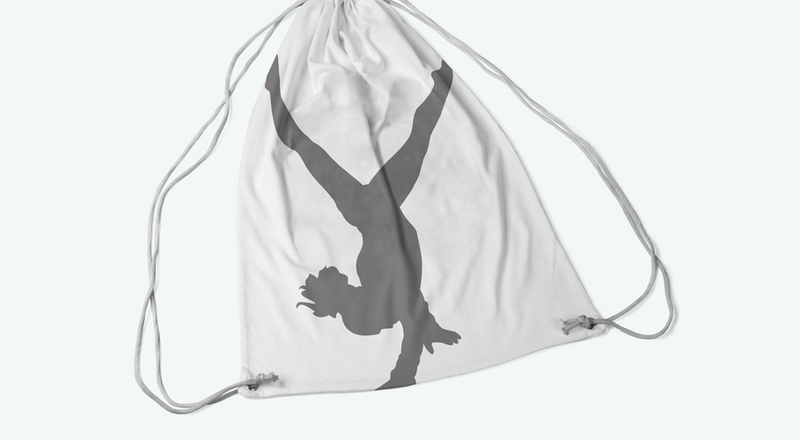 “Ian Bonner worked on my logo, I was not sure what I wanted so I put my faith into him. I’m so glad I did. His ideas on designing are amazing. He is the most knowledgeable person I have met in this area. Ian is an intelligent and hard working person, I liked the fact that throughout the project the line of communication was brilliant. 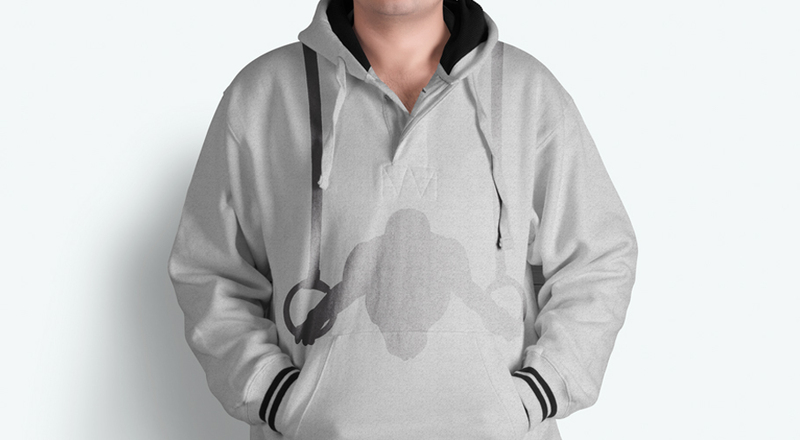 He has an ability to narrow down options which helps you get to the heart of your goal.